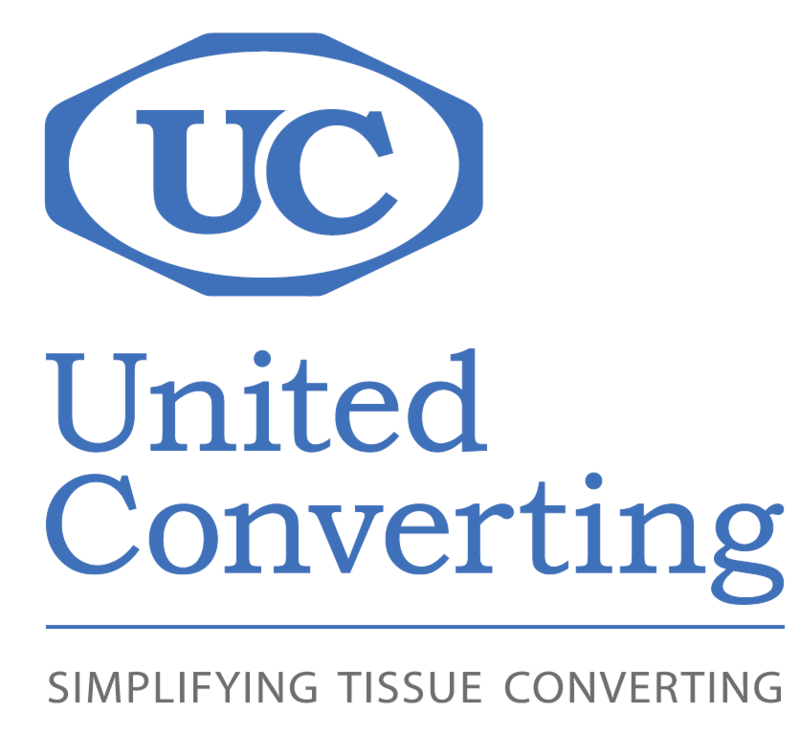 United Converting Srl (UC) was founded in Lucca, Italy, in 2004 to develop and manufacture high-quality equipment for the tissue converting industry. The UC philosophy is to supply high-quality machinery and services that meet or exceed the needs and sustainable production targets of tissue converters, at an affordable price point. The UC approach has proven to be successful in providing customers superior total production and product quality, produced on sophisticated technology which is not over-engineered for the purpose. UC designs tend to be simple from a mechanical standpoint and are paired with sophisticated drives and controls. This enables easy maintenance and operator access while accommodating higher speeds and superior product quality control. UC supplies machines with Siemens, Rockwell or Mitsubishi electronic components and many of the designs are patented worldwide. United Converting is a full-life-cycle tissue converting equipment supplier – from the design, development and delivery of new machinery, through to service, optimization and upgrades of existing lines. Customer acceptance of UC has been growing rapidly and the company has successfully built and installed over 190 units as of early 2017. UC has also used its extensive technical expertise to supply tailor-made engineering solutions which have enabled product customization and innovative, market-specific products. Our ability to remain extremely flexible in terms of machine customization is one of our best assets. This allows us to satisfy our customer’s requests and has developed our know-how in every aspect of the tissue converting industry. With sales and service offices in Europe, North America, and Asia, United Converting is committed to constantly improving our Supplier-to-Customer relationships. Along with our technical innovations, this emphasis on positive relationships is a key factor in our steady worldwide growth.